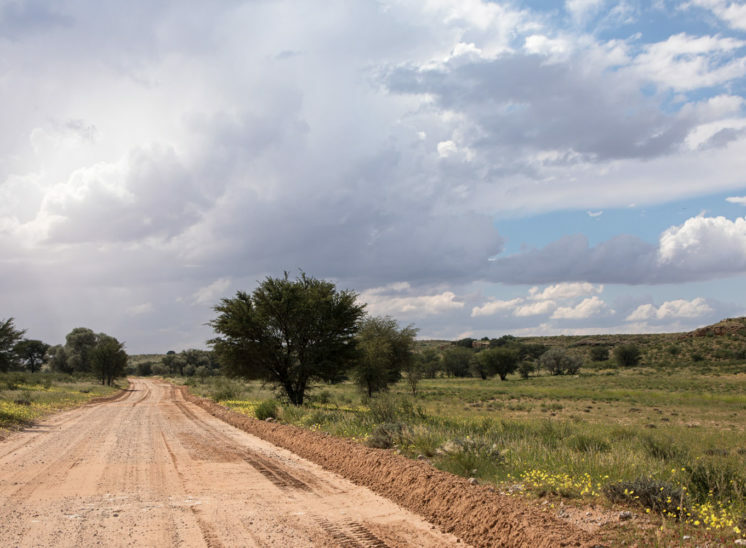 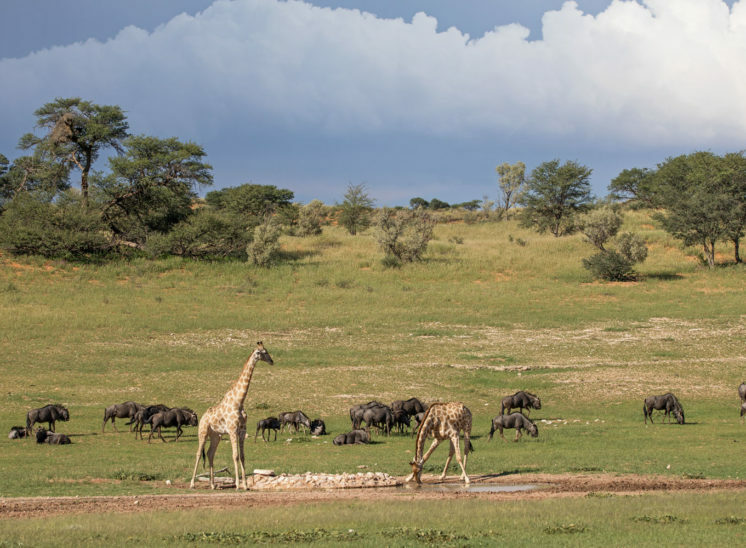 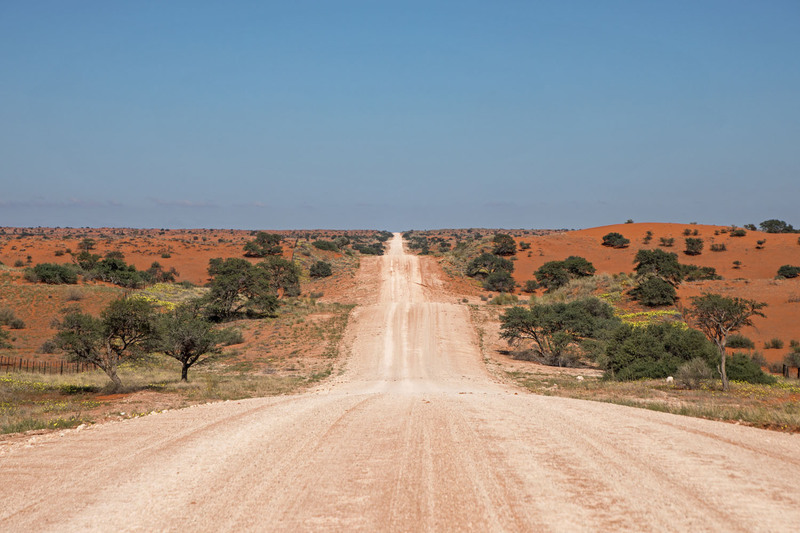 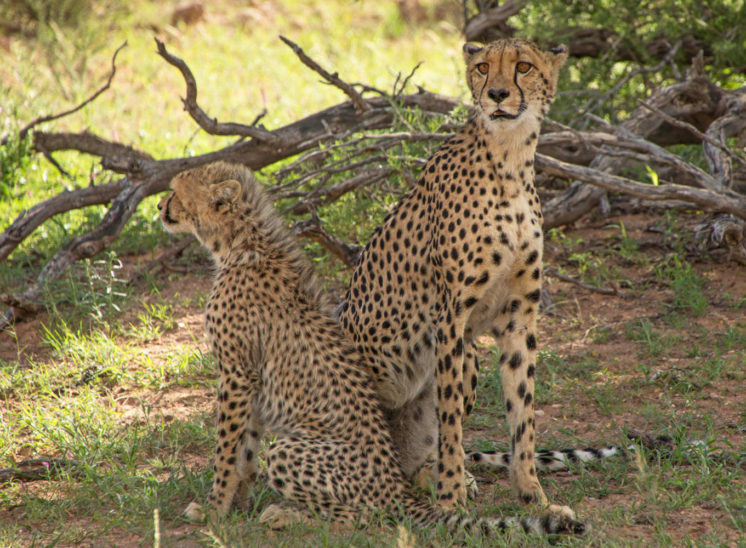 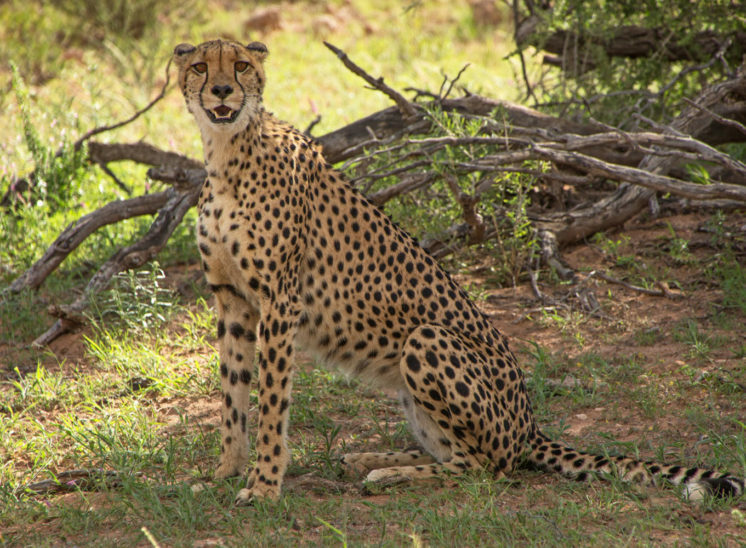 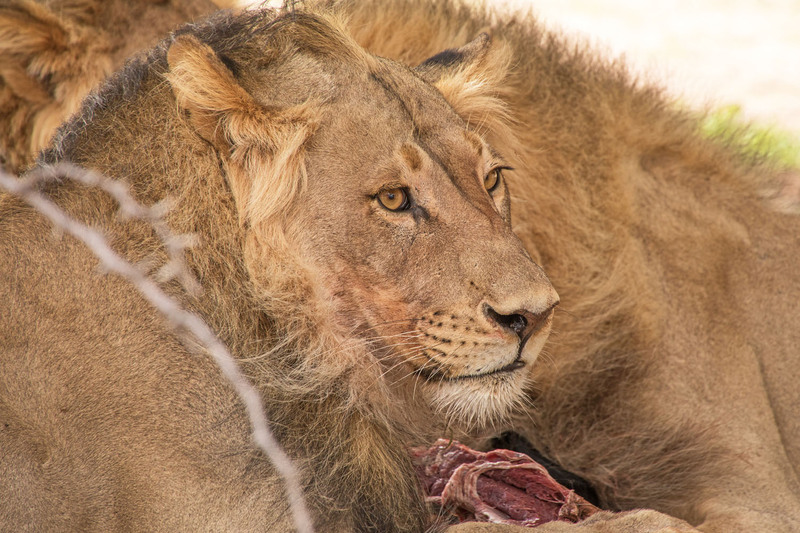 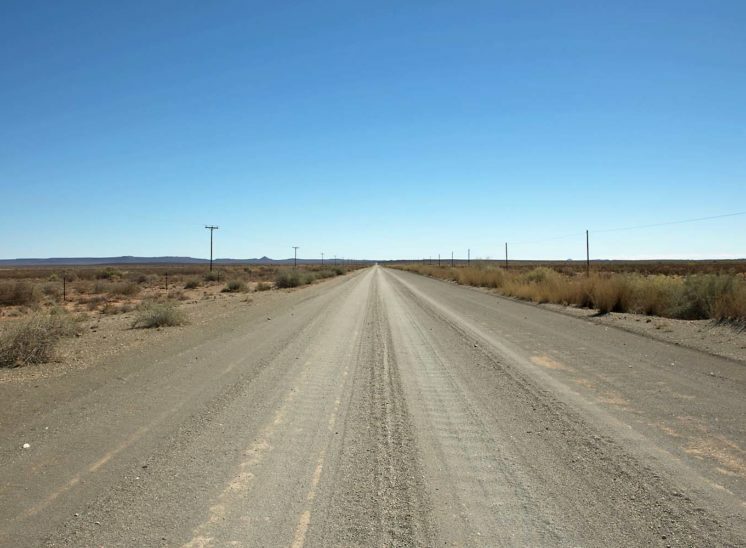 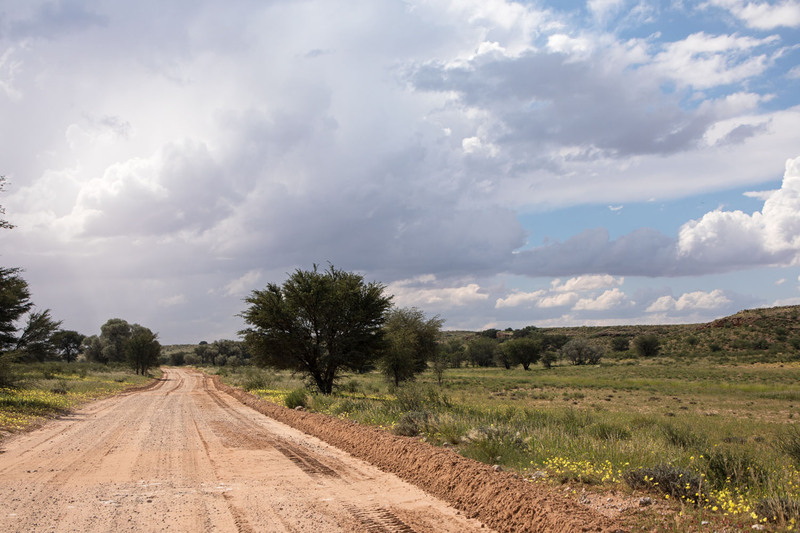 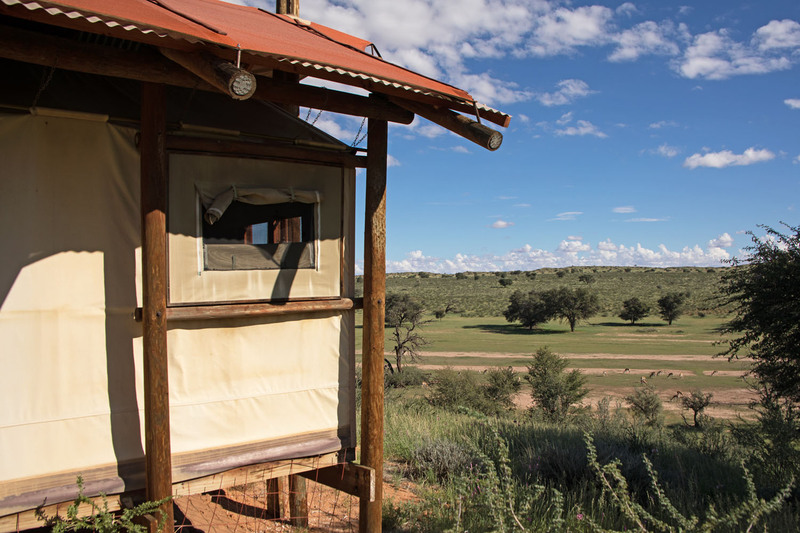 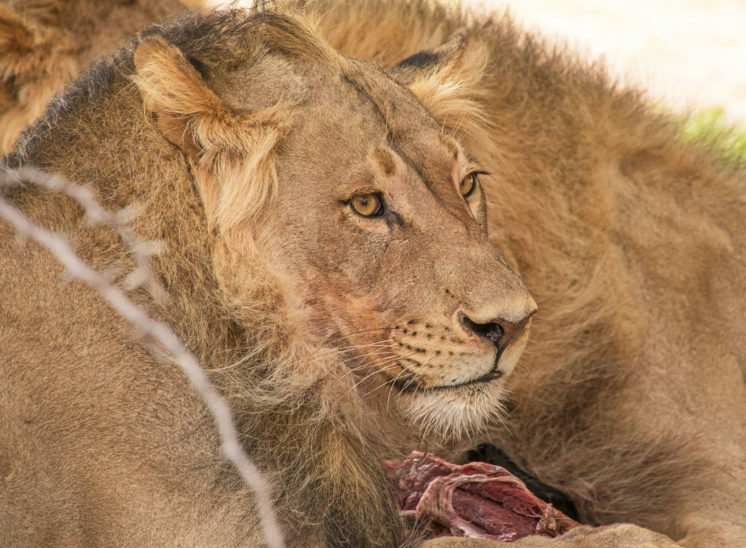 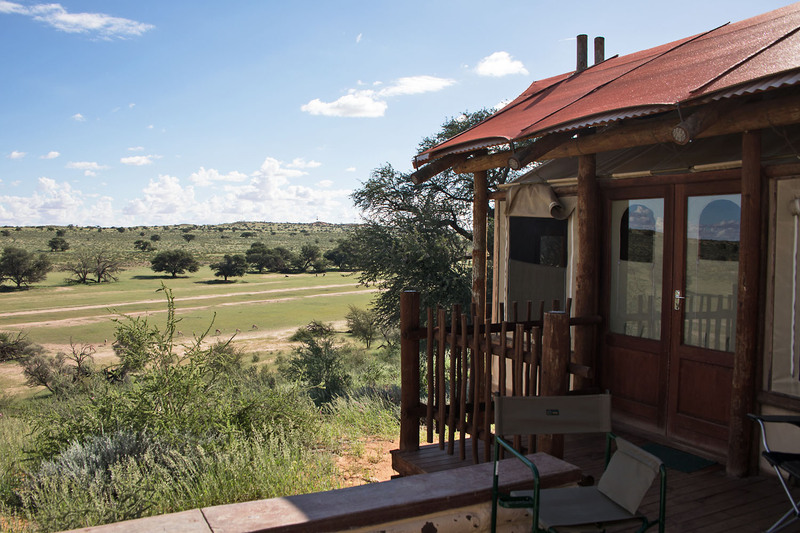 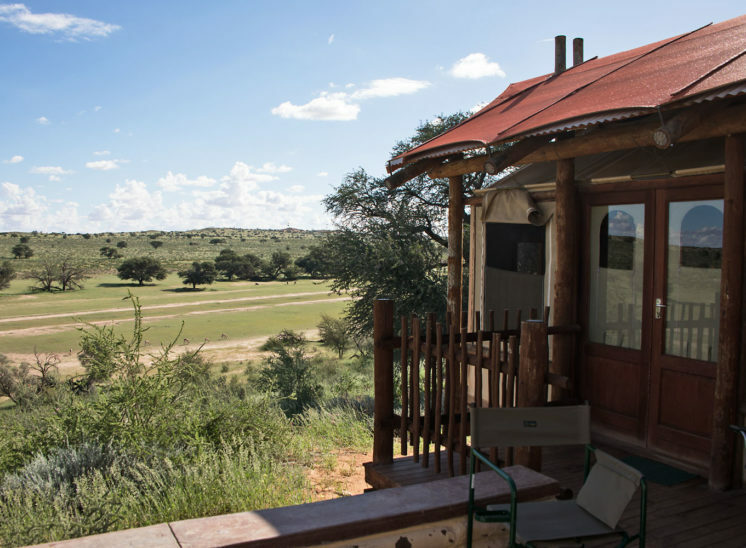 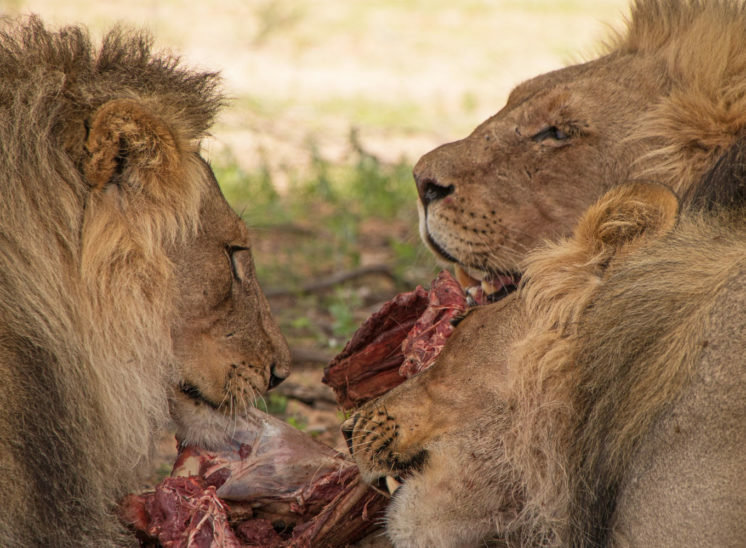 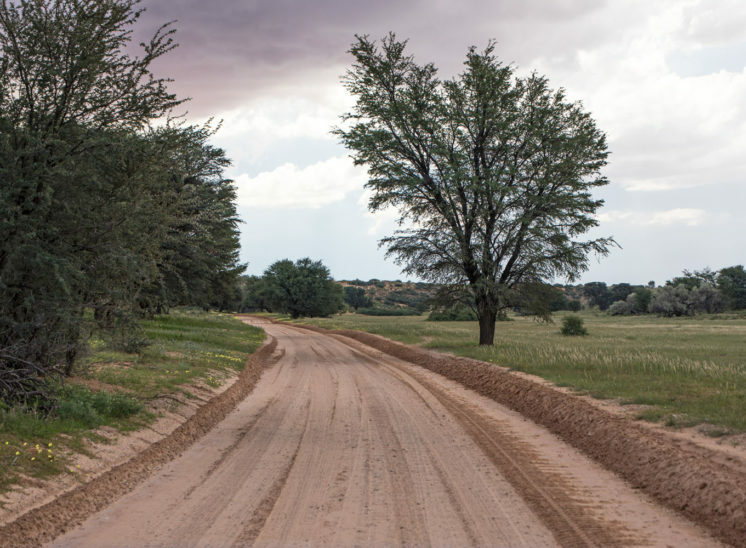 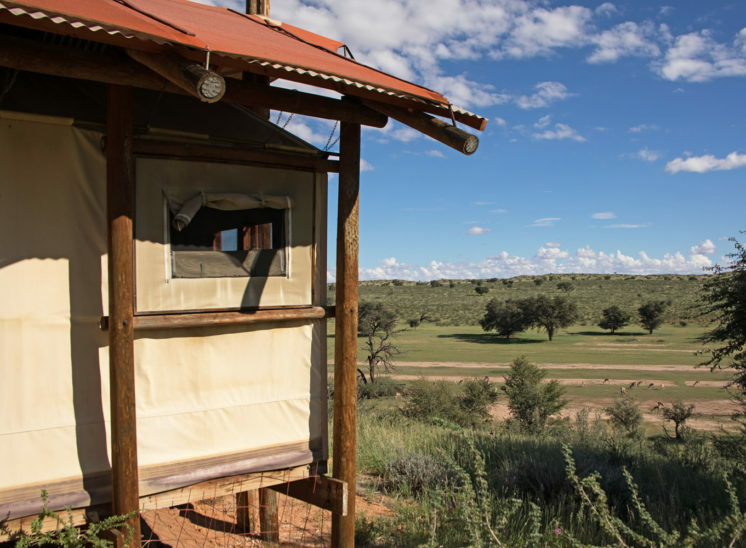 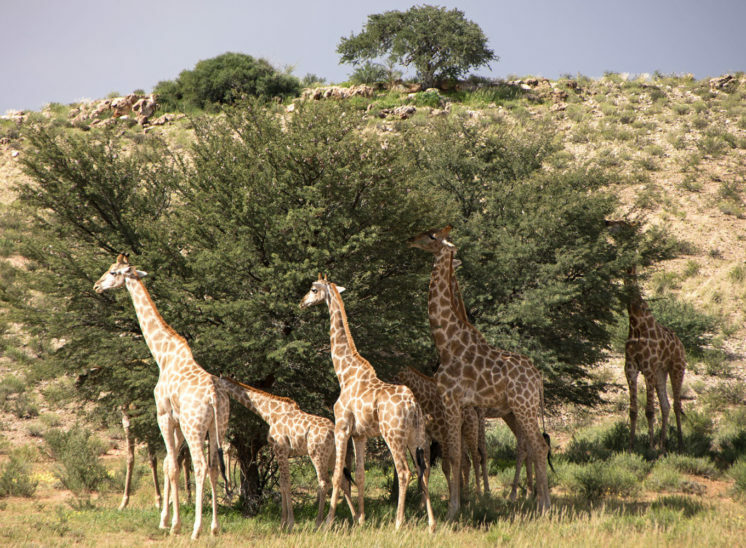 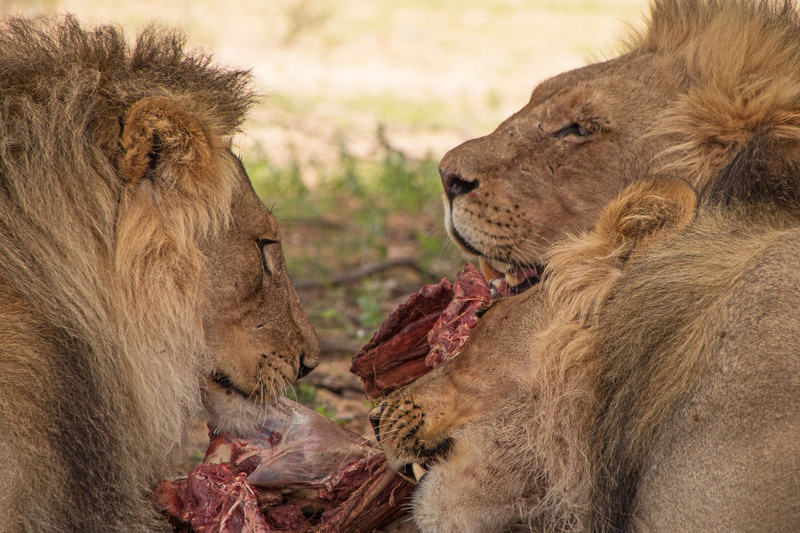 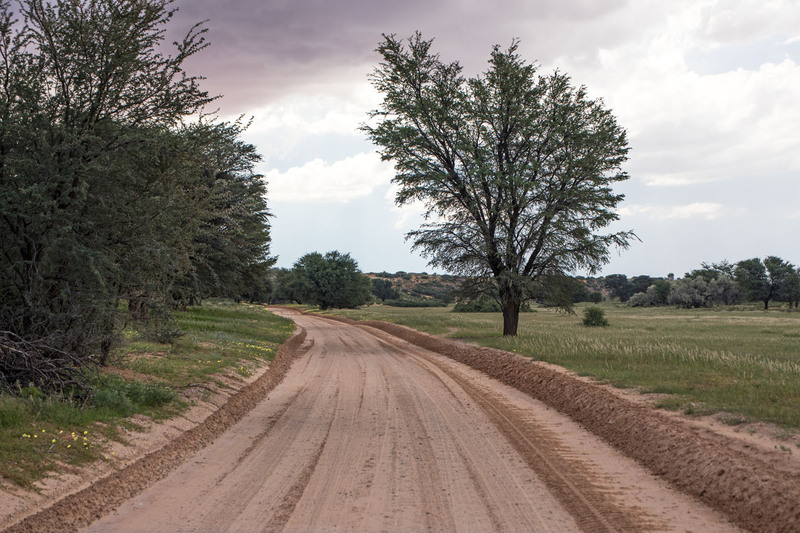 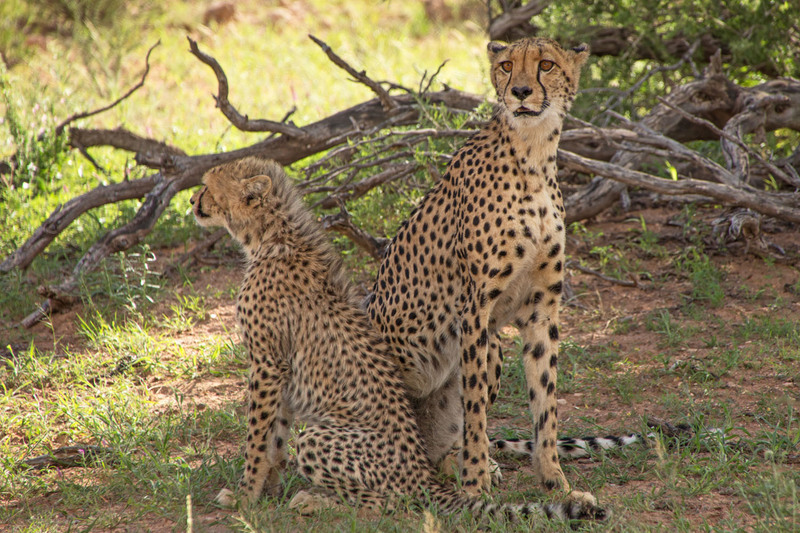 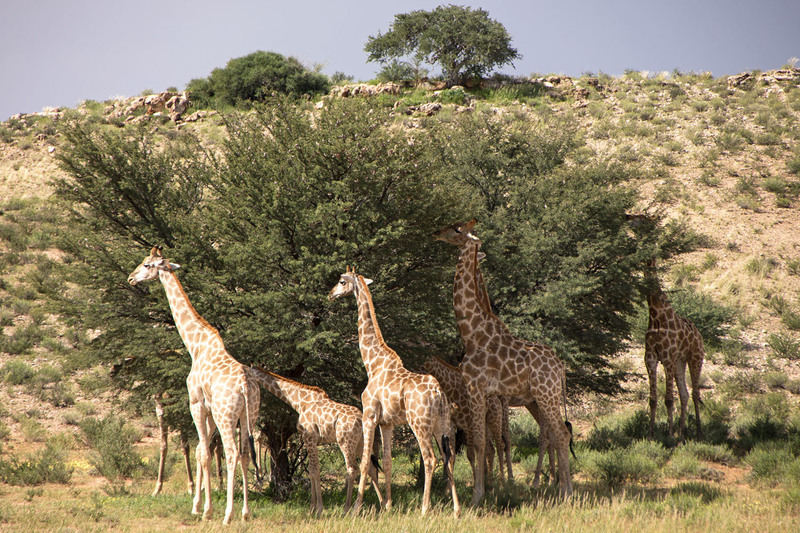 The Kgalagadi Transfrontier Park is pretty much as far north as South Africa extends, the first thing that springs to mind is a dry, almost lifeless desert. How wrong assumptions can be though. 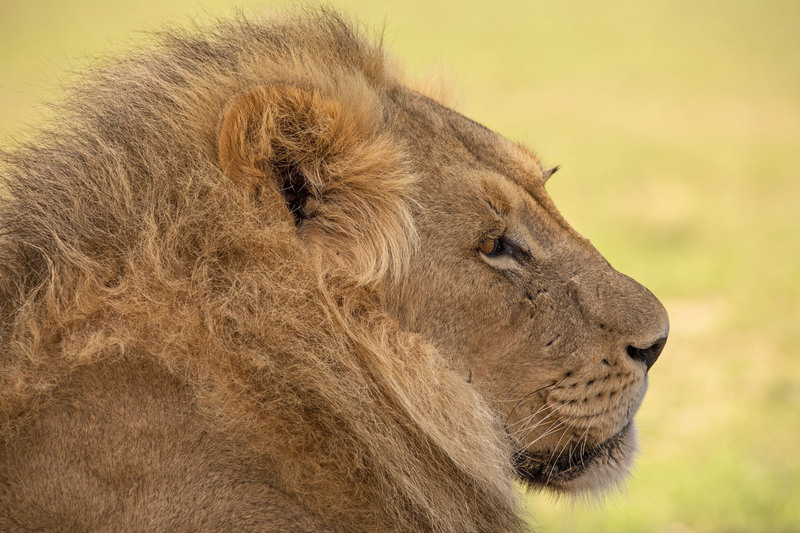 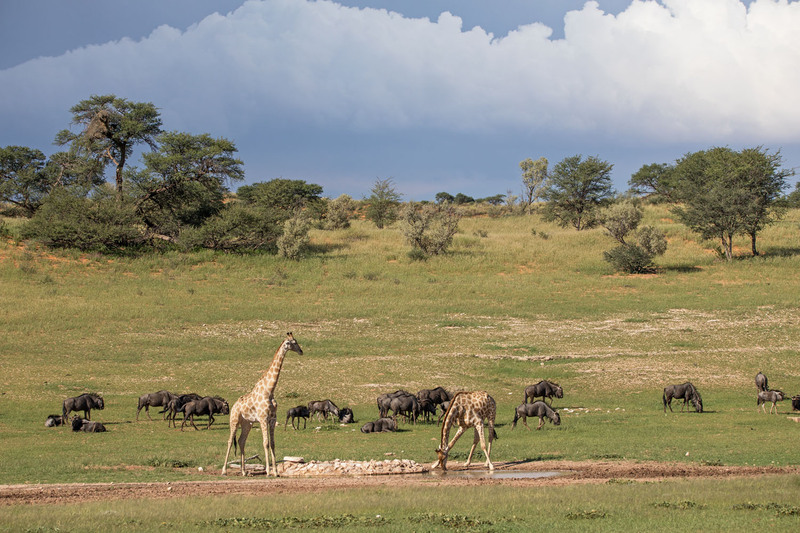 On our visit, after a summer of excellent rains, which were far from over, the area was a green paradise, with lush grasslands, full waterholes and abundant wildlife of all kinds. 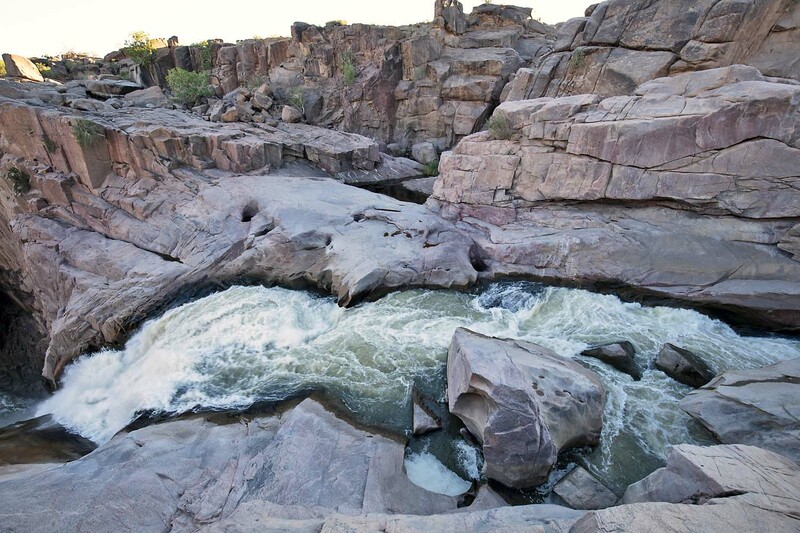 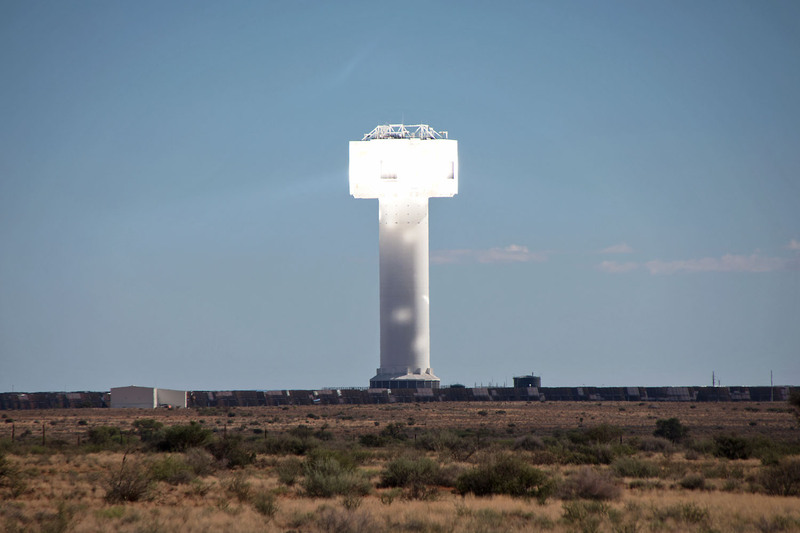 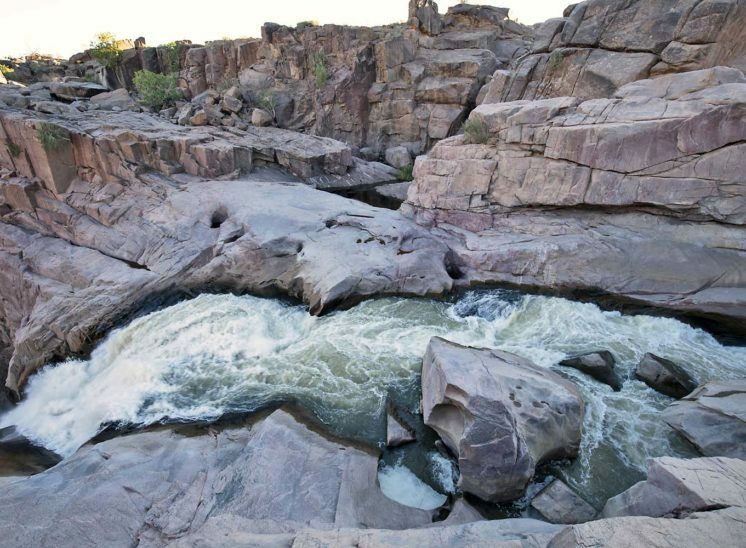 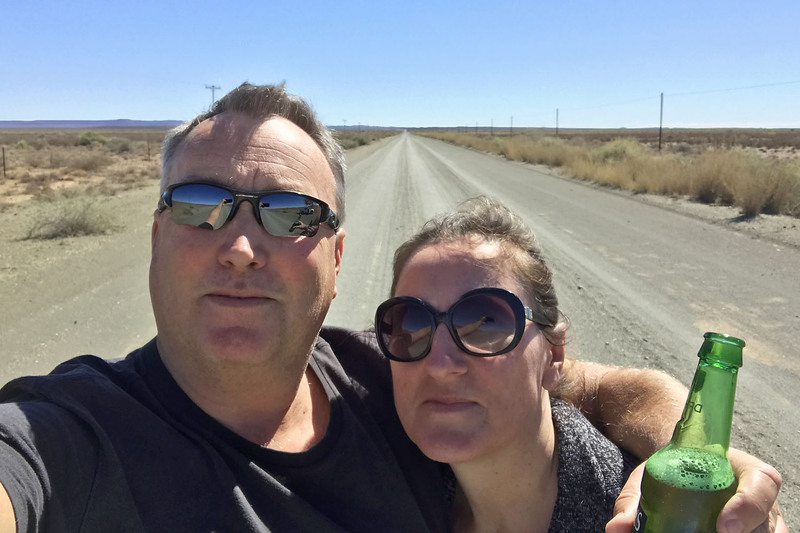 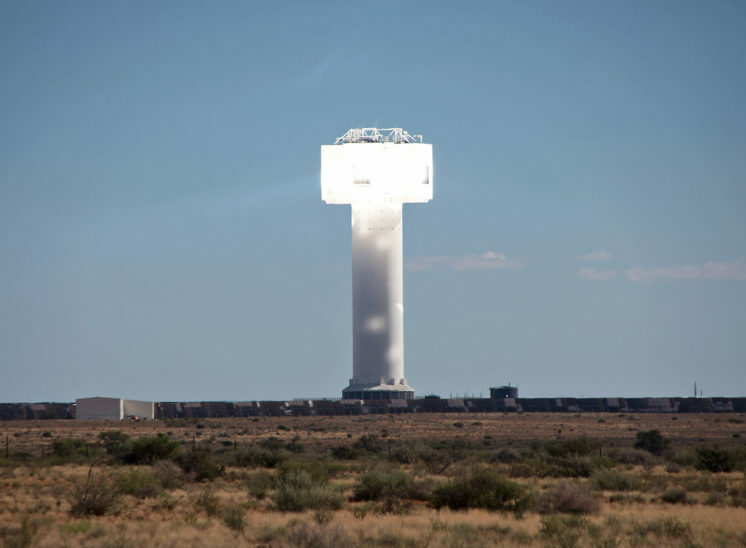 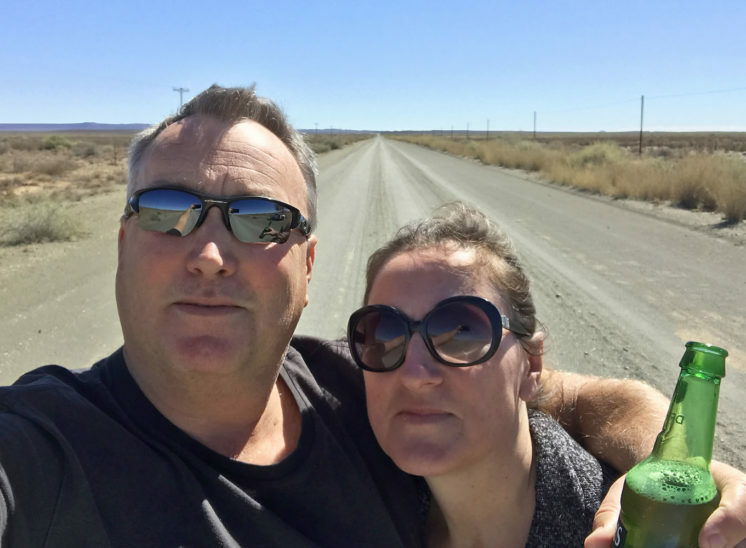 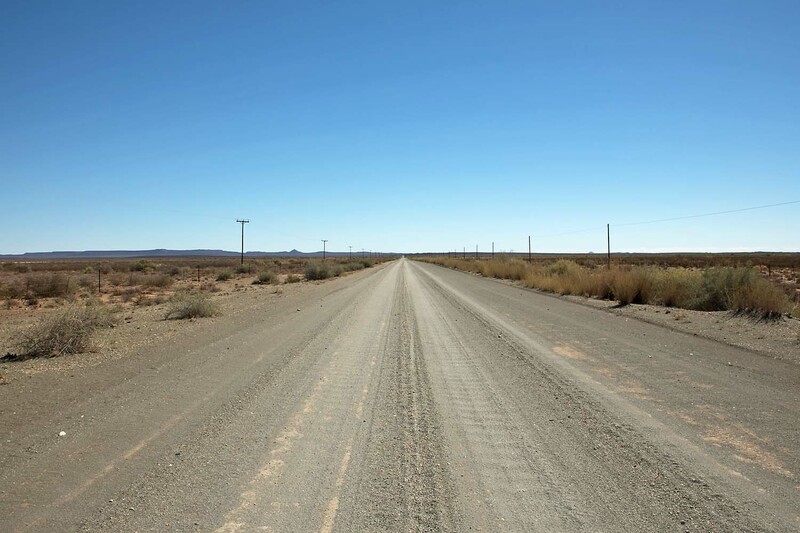 Next the long road through Namibia, via Keetmanshoop and Seeheim to Luderitz.